We completed our own deployment of the SAF Tehnika FREEMILE-24-2 system today after selling several units to customers with good acceptance. I have been certified on the SAF proeucts for a year or so and this was an opportunity for me to see it perform in the real world. The setup script was easy and only 4 steps long and I had a working link, very intuitive. 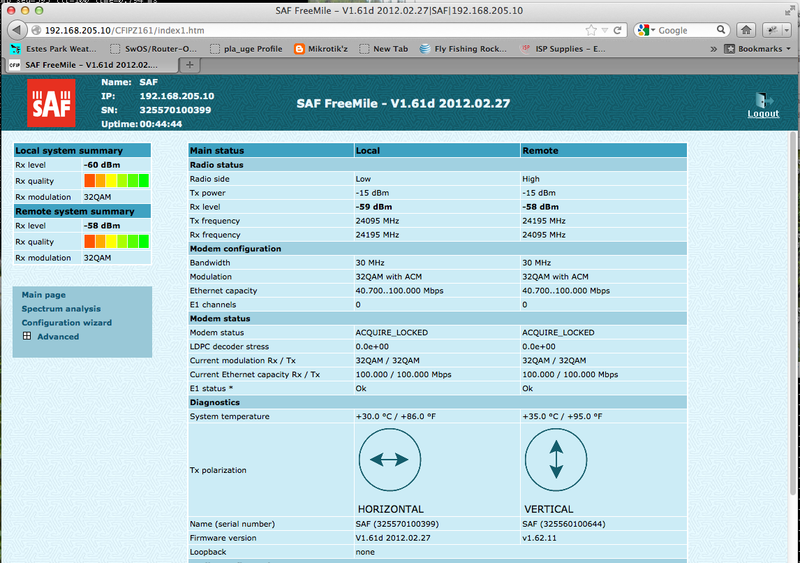 You don’t have to be SAF certified to understand the interface, again, very intuitive. You have a choice of three channels and the ability to do a frequency scan. Also, changes made to the config can be copied to the remote end with a single button click. 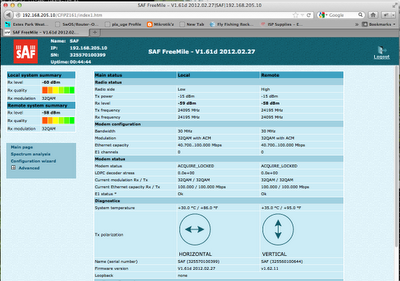 The configuration of the first switch (192.168.88.1) is explained in a previous example 802.1Q Router on a Stick Example. The main change to that example is the configuration of port ether5 since we want it to pass all the vlans to the second switch. The two pales you need to make changes are the VLAN tab and the VLANs tab. 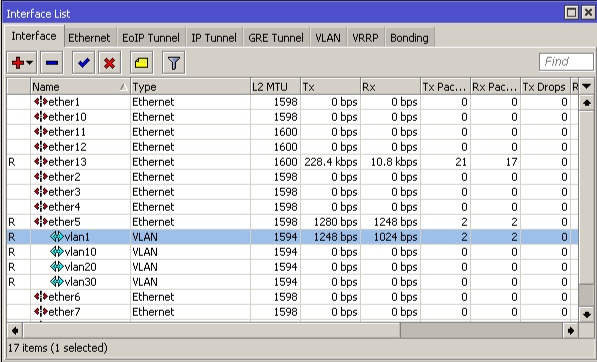 Confusing, yes but note the “s” on VLAN on one tab. The ability to detect cable problems has now been added in RouterOS v6rc3 and newer releases. 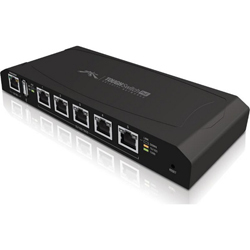 This works on SXT-G, RB711G, RB2011, RB750 series and other devices with the same switch chips, and also the new Cloud Core series devices. 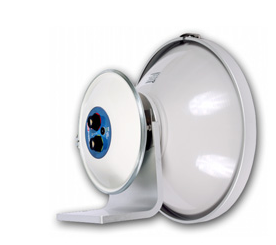 Check us out at www.ispsupplies.com for all of your MikroTik needs! 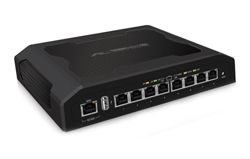 TS-8-PRO and TS-5-POE are now in Stock! After much anticipation, we finally have pricing for the MikroTik Cloud Core! THis week ISP Supplies is conducting advanced training at LaQuinta Inn and Suites, Houston, Texas. Ready to dig deeper into MikroTik's routing capabilities? Ready to learn all the wireless feature set? Maybe you need to build an enterprise class firewall or implement OSPF in your network. If so, this class is for you! Check our schedule for the next MikroTik training class.